Telltale Publishing has announced that they’ll be bringing the survival-horror crafting game 7 Days To Die in collaboration with the developer, The Fun Pimps, to the Xbox One and PlayStation 4 this June. Currently available on Steam for $24.99, the game has a 9/10 rating from nearly 30,000 reviews. 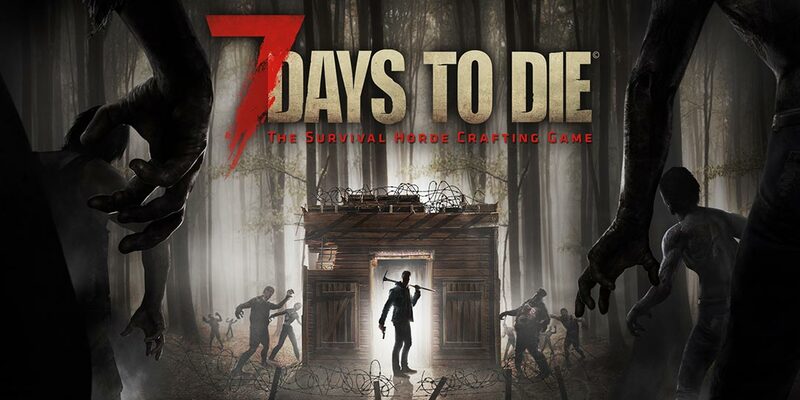 7 Days To Die is set in a post-apocalyptic world that is both brutally unforgiving and overrun by the undead. The open-world survival game is a unique combination of first person shooter, survival horror, tower defense, and role-playing games. Players can explore, craft, loot, mine, and of course fight for survival in the open-world. The console versions of 7 Days To Die will add a new multiplayer mode supporting local split-screen for couch play, additional online multiplayer modes, and other features will be revealed in the coming weeks. Explore & Craft – Huge, unique and rich environments, offering the freedom to play the game any way you want while you craft and repair weapons, clothes, armor, tools, vehicles, and more. Build – Take over a ruin, or build from the ground-up. Design your fortress to include traps and defensive positions to survive the undead – the world is fully destructible and moldable. Cooperate or Compete – Includes two player split screen mode, with support for up to 8 players online, in Player versus Player, co-op survival, or co-op creative modes. Create – Unleash your creativity and build the ultimate world by yourself friends. Enjoy unlimited access to nearly 400 in-game items and 1,200 unique building blocks in creative mode. Improve – Increase your skills in a multitude of active and passive disciplines. 7 to Die is the only true survival RPG with nearly 50 multi-tiered skill and perk groups. If you pre-order 7 Days To Die, you’ll receive exclusive access to 5 character skins from Telltale’s The Walking Dead series of games, including Lee Everett and Michonne. Check out the live action trailer for 7 Days To Die below! 7 Days To Die is slated to be released in June on the consoles for $29.99USD, in both digital and retail formats, and is available for pre-order at GameStop, Best Buy, GAME, and Amazon. 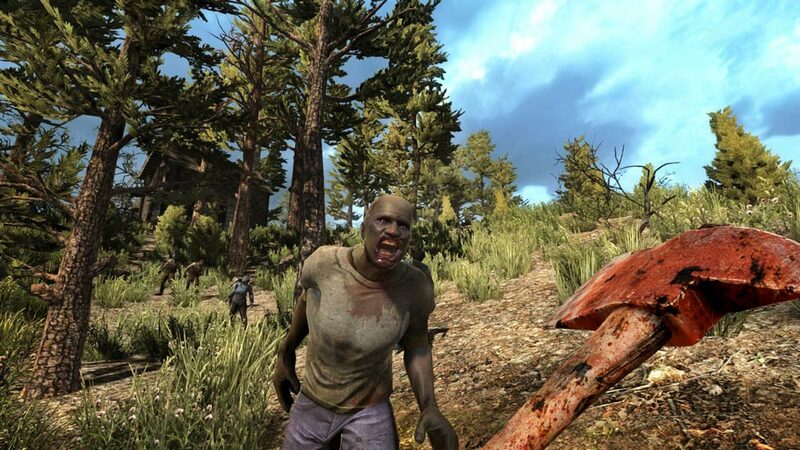 Have you been playing 7 Days To Die already? Are you looking forward to it coming to the Xbox One and PlayStation 4? Let us know in the comments below, or on Google+, Twitter, or Facebook.